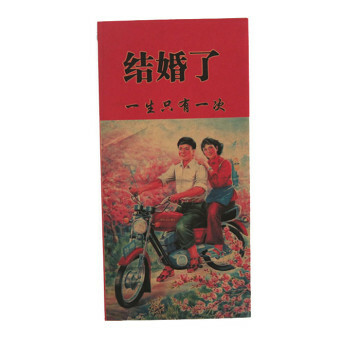 Wedding Red Packet for the newly wed, or for the newly wed, below is some of the list of people you will use red packet to give to. 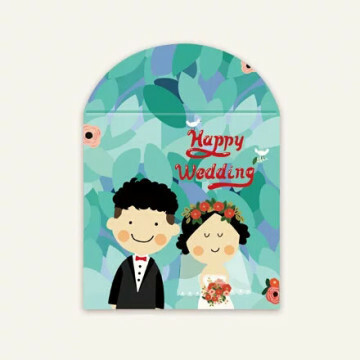 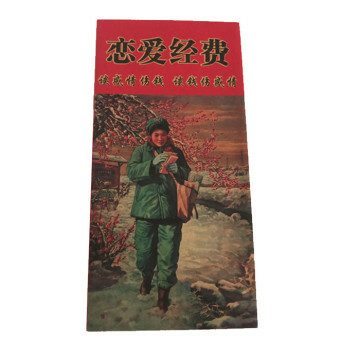 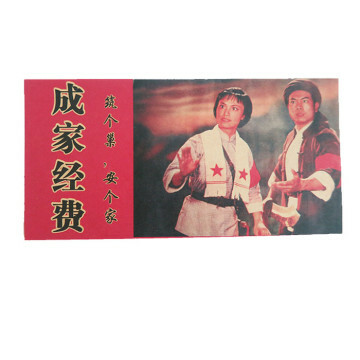 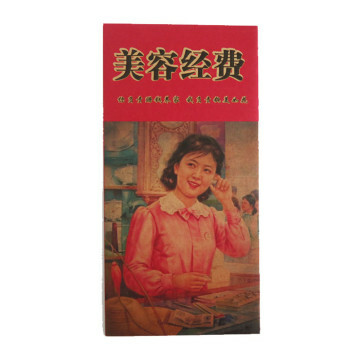 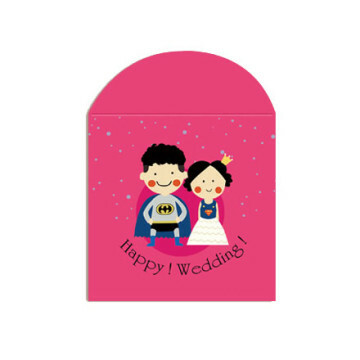 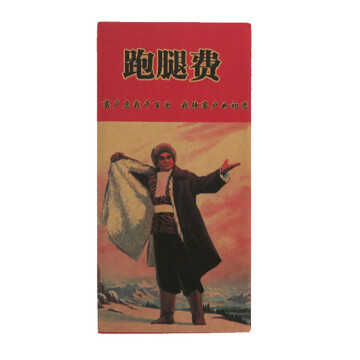 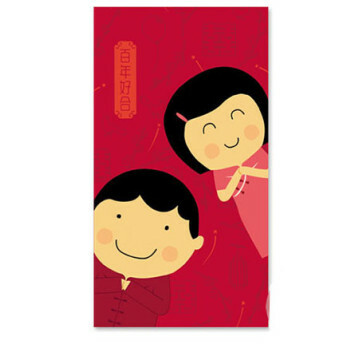 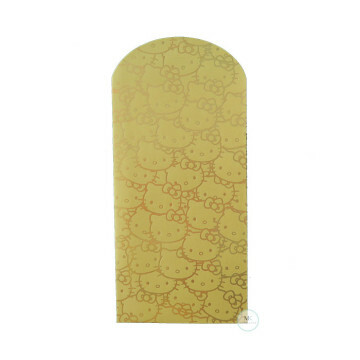 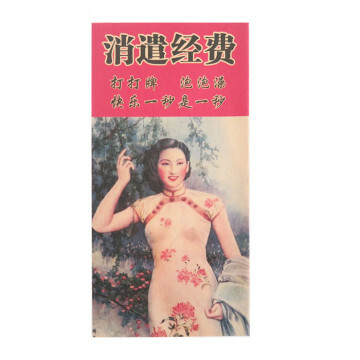 This red packet design add on a sense of humor, give it to the Birthday star or give it during Chinese New Year, it is bound to bring on a smile on the receiver's face. 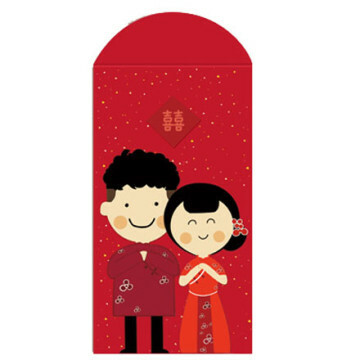 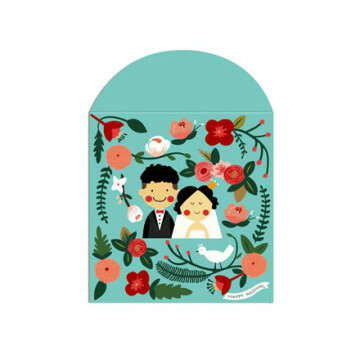 Wedding Red Packet for the newly wed, below is some of the list of people you will use red packet to give to.